The first Arbor Day in the City of Edmonton was recognized in 1893. In the early 1950’s the City of Edmonton began a tradition, distributing evergreen seedlings to all grade 1 students. Soon the Province of Alberta began providing seedlings to all Grade 1 students in the entire province and continue this tradition today. 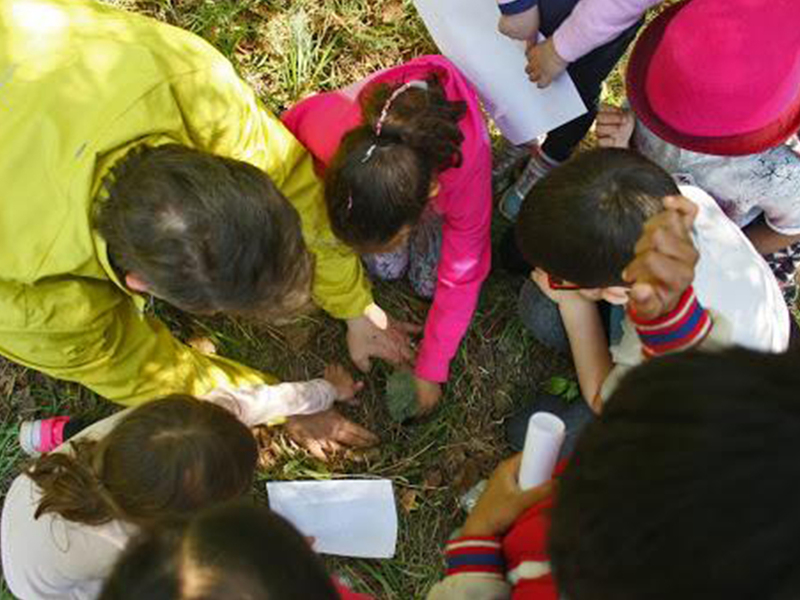 Students plant their seedlings and celebrate the great gifts trees provide. Read some Arbor Day tree stories and write your own! 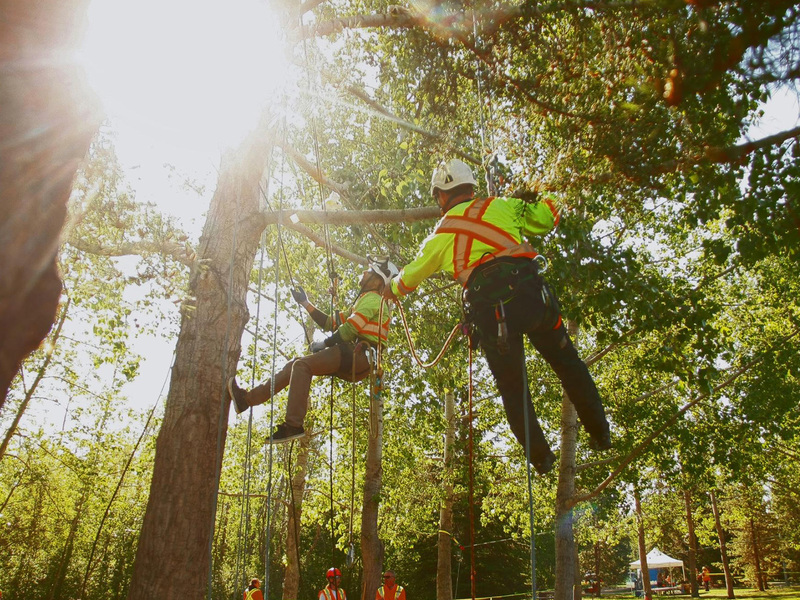 The Forestry section of the City of Edmonton wanted to create a very special day to learn about trees, so they took it one step further by creating a "tree-rific" day of learning and fun for grade 1's. Edmonton’s Arbor Day is celebrated each year on the Friday prior to May 10. 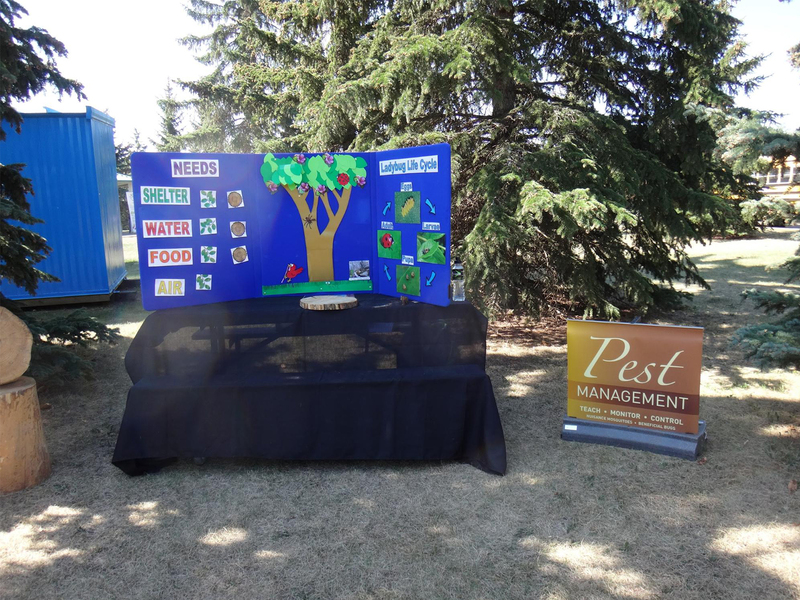 Each year about 15,000 children receive seedlings in Edmonton. The first Arbor Day was held in Nebraska City in 1872 and an estimated 1 million trees were planted. Read more about who started Arbor Day and why! Many Edmonton children grew up with their Arbor Day trees right in their front yard. Some people even moved their trees when the family moved to a new house! Read some local Arbor Day tree stories. Do you have a tree story to tell us? Please share your great story about your Arbor Day tree! Instructions on how to plant and space your Arbor Day seedlings so they grow tall and thrive.